Abstract CGI typography, business related keywords. Wallpaper for graphic design. 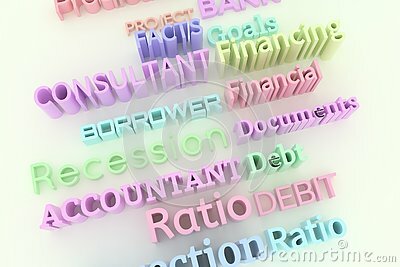 Colorful, accountant, borrower, financial. Colorful 3D rendering. CGI typography, keywords, business related. Financial, borrower, accountant.